Every patient, every time. No limits. No claim reviews. No hassles. More patients are out there. Chewsi’s going to be huge. Everybody can use it — that means countless potential new patients, as well as your current patients. Chewsi works for those who have dental insurance and those who don’t. Employers everywhere are offering Chewsi to their employees, including full-timers, part-timers and retirees. Chewsi works for every patient and every procedure — even cosmetic. Are you ready to Chewsi? Chewsi hates paperwork, just like you do. No administration hang-ups, no claim reviews, no hassles. 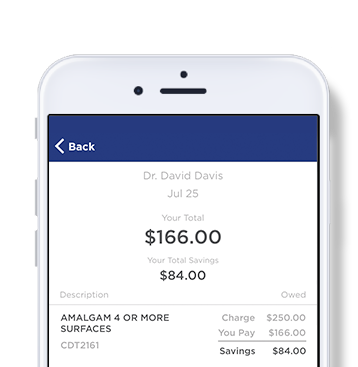 Patients use the app to pay. No limits, no exclusions, no deductibles, no maximums. Chewsi is the dental app that helps people find the dental services they need from the right dentist at the right price. Click here to learn more about Chewsi. Chewsi helps people get the dental services they need, while helping you grow your practice and process your payments immediately. And unlike dental insurance, Chewsi never comes between you and your patients. 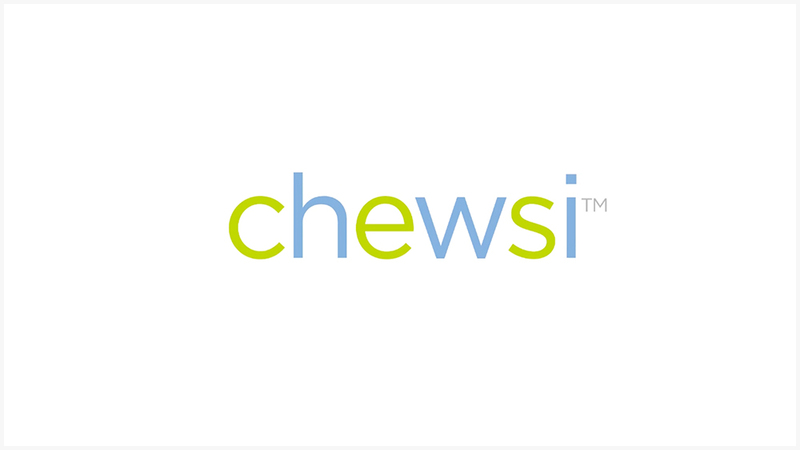 Chewsi’s easy to use — submit your patient charges through our online portal.